The carols are playing, there’s plenty of delicious food and you’re finally relaxing with family and friends. The last thing you want is to chip your tooth and need emergency dental care over Christmas! The festive season provides the perfect opportunity to indulge, but that doesn’t mean you should neglect your oral health. We enjoy less responsibility in many facets of our lives over the silly season, but dental hygiene must never join that list. If anything, this is one area demanding extra diligence, in the face of the food onslaught coming your way. If brushing your teeth feels like a chore, you might want to buy an electric toothbrush, which delivers powerful cleaning. It also helps to boost children’s oral health, by adding a touch of novelty to the routine. 2. Don’t be a sugar addict – enjoy in moderation! At the risk of sounding like the Grinch, go easy on the sugar. You should still get into the spirit and enjoy your favourite treats, but don’t go overboard. You don’t have to resort to sugar-free Christmas desserts (although you can find delicious recipes on healthy eating websites). If you indulge in sugary food, avoid frequent snacking. It’s best to consume sweets during meal times, as your mouth will produce more saliva to neutralise excess sugar. Candy canes, nuts, toffees, mince pies, dried fruit and more. There’s no escaping the temptation of hard foods that wreak havoc on our teeth. 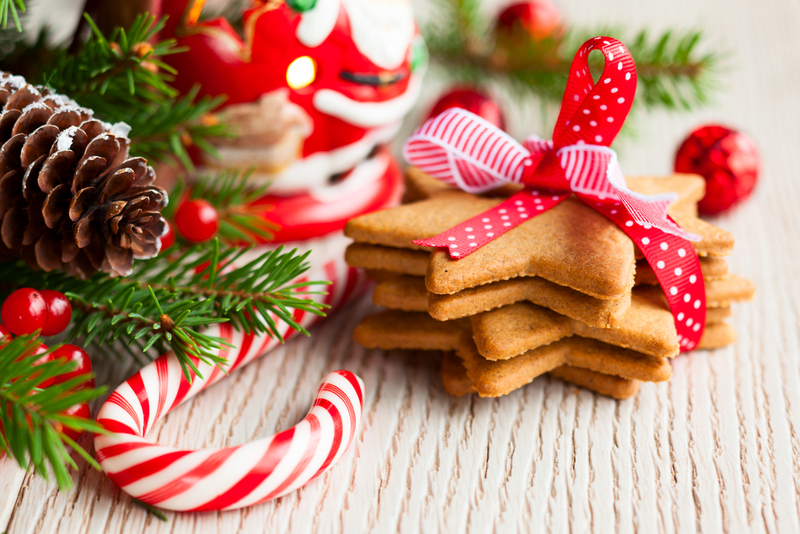 If you crave a Christmas treat, opt for softer varieties. You’ll be surprised by how many visits we get from people who chip their teeth after chewing into hard foods! If that Christmas brittle is calling your name, go ahead, but approach with caution and take small bites! On a similar note, don’t use your teeth as a tool to open beer bottles or other objects. This can cause a lot of damage, and you may even chip or lose your tooth. What do lemons, red wine, orange juice, soda, pickles and tomatoes have in common? They’re examples of acidic products that can weaken your tooth enamel, if you’re not careful. It’s a good idea to use a straw when drinking acidic beverages, to guard your teeth. Drinking water can also help to wash away bacteria, by neutralising acids in your mouth. Chewing on sugar-free gum is another way to do this! 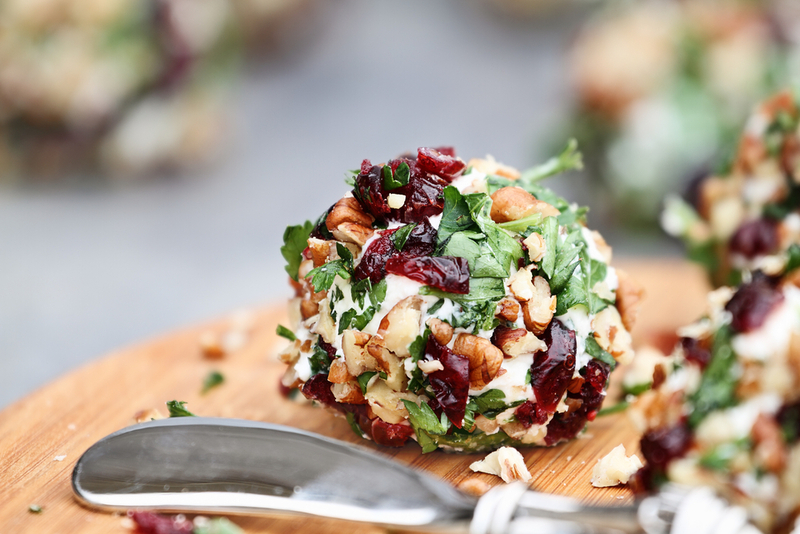 If you enjoy cranberries or cheese, especially around Christmas, we have good news. These are some of the best foods for healthy teeth and gums. Cranberries are acidic (eat in moderation), but they contain beneficial compounds. Our mouths love soft cheeses, which help to restore acid balance and keep tooth decay at bay. By all means, enjoy a drink or two, but don’t get carried away, since excess alcohol increases the risk of gum disease. This is a common dental problem for people over 60. Alcohol dehydrates your oral cells, which gives carcinogens more freedom to wreak havoc. Smoking also drys out your mouth and it’s a leading cause of oral cancer. Research shows there’s a strong link between diet and cavities. Alarmingly, high numbers of Australian children are being treated for rotting teeth. Children’s oral health should never be compromised, and neither should yours, no matter the time of year. As a nation, we can do better than this. Make the most of this festive season, but look after yourself too. 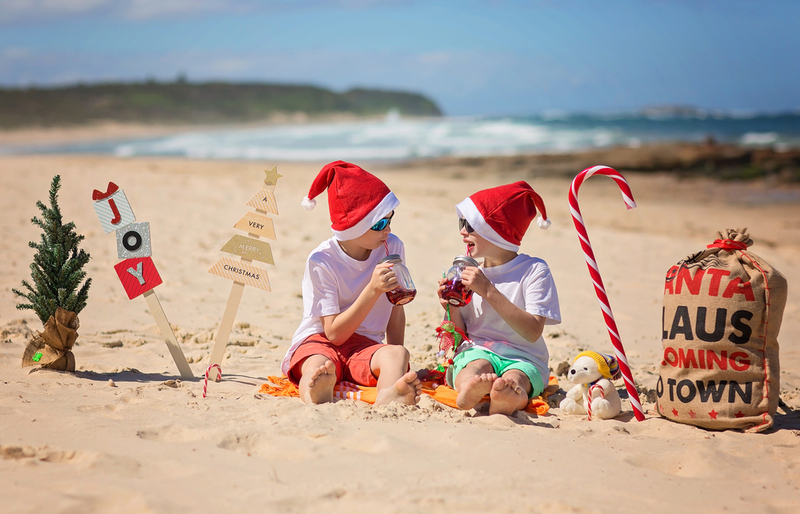 The team at Mona Vale Dental hope you have a happy and healthy Christmas. We close from the 31st of December until the 2nd of January, and look forward to working with you in the new year!